How can an independent grocer win in an increasingly crowded e-commerce market? For St. Cloud, Minn .-based Coborn’s, the success formula includes boosting its e-commerce investment, differentiating from competitors, training delivery drivers to engage consumers, and even making friends with customers’ dogs. A recent NGA research piece underscored the importance of boosting e-commerce strategies. This piece, called “The Independent Consumer,” spotlighted how retailers can improve their performance with customers in a wide range of activities. The report, based on a national consumer survey and conducted for NGA by Nielsen, was introduced at The NGA Show in Las Vegas earlier this year. Independents need to increase e-commerce investments in a targeted fashion, giving priority to markets that make the most sense. Independents are best positioned for success when they keep fees low and consistent and offer delivery options in a moderate timeframe. The most likely customer bases to target for online shopping include urban shoppers, Millennials, GenXers, college-educated consumers, and families with children in the household. 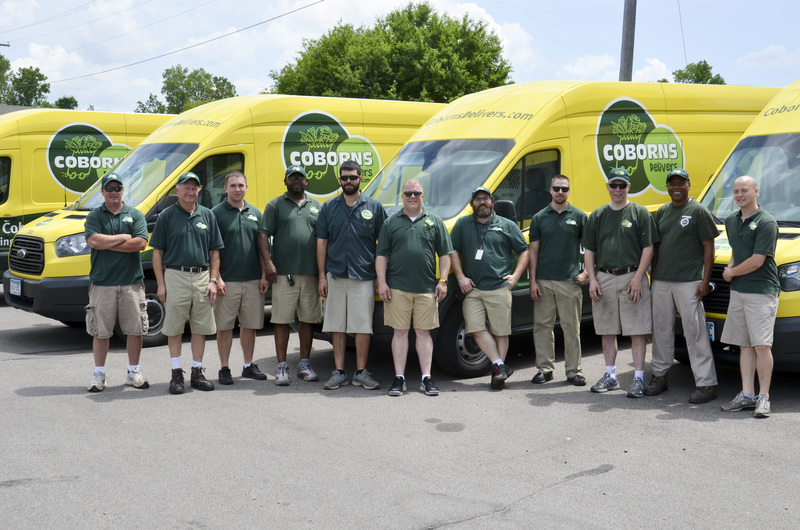 CobornsDelivers is concentrated in the Minneapolis-St. Paul metro area, but also operates in other locations as well. The parent company Coborn’s, founded in 1921, operates some 50 grocery stores and 70 convenience, liquor and other retail locations throughout the Midwest. The company has about 8,000 employees overall, and operates as an employee-owned ESOP. There are about 210 associates working at CobornsDelivers. 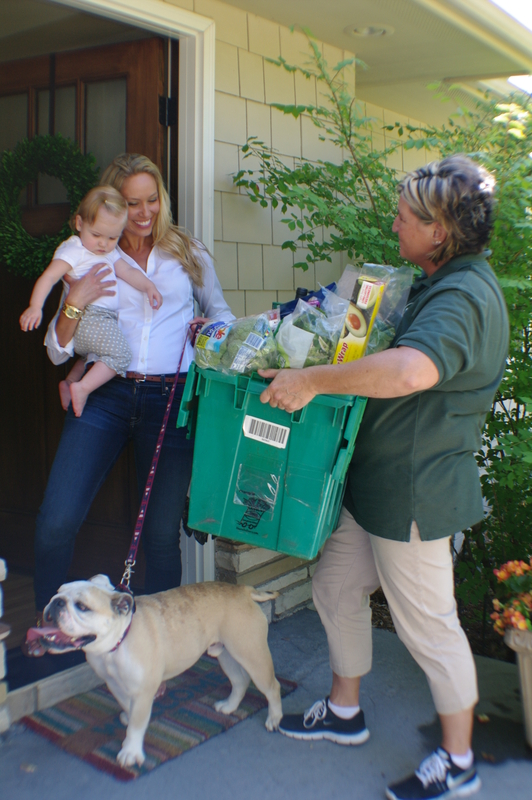 Coborn’s has been involved in grocery delivery since 2008, when it acquired a local operator called Simon Delivers. In recent years the local e-commerce field has become more crowded, with competitors now including national brands such as, Target, Amazon, and Instacart (which works with Target and Costco). The competition doesn’t daunt Coborn’s, however, which continues to grow investments in e-commerce and views the more crowded field in a positive way. “The way we look at it, this means online shopping is becoming more accepted, “ said Diana Barr, director of Loyalty Marketing. CobornDelivers’ goal is to differentiate from its rivals at a time when more consumers are taking advantage of e-commerce. The company is clearly doing some things right, because it’s posting high single- to low double-digit sales increases in the online division. A website refresh late last year helped drive sales growth by making the customer experience easier. Drivers receive extensive training because they are the face of the service, noted Kevin Hurd, communications and engagement specialist. “We train drivers to ask new customers how their first experience was, which is a good start to the relationship,” he added. It’s sometimes hard to predict which items will succeed online. While most of the focus is on food, the company has done well with products ranging from salt pellets to weather radios. Company executives note that while customers want a fast shopping experience, they still enjoy a treasure hunt online. 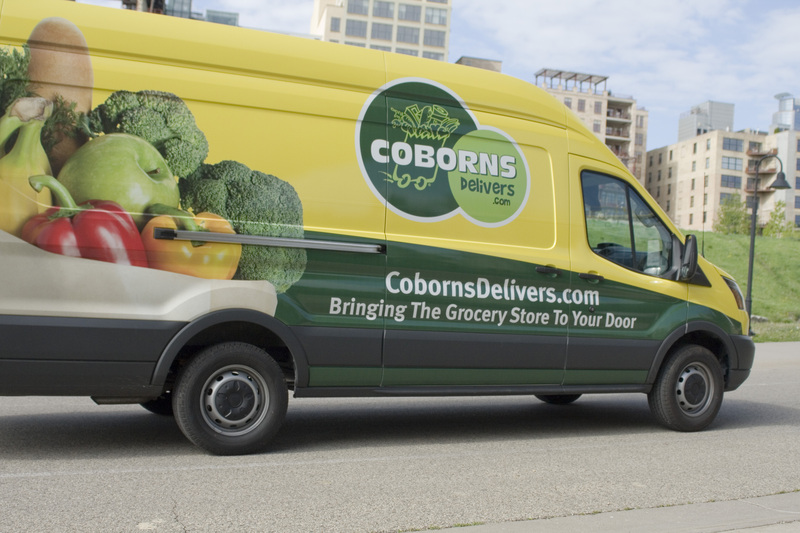 CobornsDelivers’ Twin Cities business is based on a warehouse pick model designed for order efficiency. In other locations, the company picks products from stores. Some markets offer store-pickup only, a strategy that will be increasingly important in the future. What’s ahead for this e-commerce service? The company is moving forward with a focus on investment in the business and is continuing to differentiate its offerings from competitors. The NGA research was sponsored by The Shelby Report. The consumer survey was conducted online last November within the United States. It surveyed 1,902 U.S. adults 18 and over to explore their food shopping habits. NGA will further spotlight insights from the research throughout the year, including key insight pieces, profiles of independent retailers that exhibit best practices, and a webinar that will highlight key independent growth opportunities. The focus is on obtaining takeaways and action steps from the insights.